Apple hasn’t released any pre-order numbers for the latest pair of iPhones, but the company has let one nugget about sales slip out: If you want a Jet Black iPhone, you may have to wait awhile. The company says phones with the new, glossy black finish for the iPhone 7 and iPhone 7 Plus won’t be on shelves in Apple stores on Friday. The Jet Black iPhone models come only in the phone’s higher storage capacities, 128-gigabyte and 256-gigabyte. Shoppers may have luck finding the Jet Black phones at carrier stores or other retail stores, such as Best Buy or Target. But you may want to call ahead before you go to the store (or camp out in line) to make sure you can get what you want. The iPhone 7 and iPhone 7 Plus are also available in Rose Gold, Gold, Silver and Apple’s other Black finish. The firm said shoppers will be able to find all of those hues in Apple stores and other retail stores starting Friday. Those who really want the shiny Jet Black finish can still order the phone they want – though it will require patience. 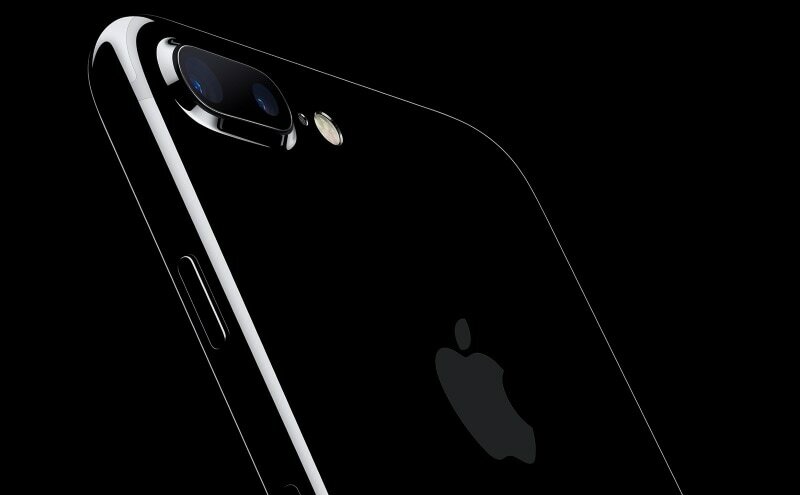 Orders for the Jet Black iPhone on Apple’s website have shipping dates that push into November. Apple has said that it will not release preorder sales information for this pair of smartphones, as had been its custom, because it thought that the phones will sell out and that sales will be limited only by supply. Skeptics have said that Apple’s decision indicates it’s worried that the latest phones, which are more of an incremental update than many had hoped, won’t sell in the way we have come to expect from Apple. That’s a valid concern, given that some may look at the new phones and decide not to upgrade so quickly. Early statements from major US carriers, however, indicate that preorders are on pace with past years or better. Verizon Executive Vice President Marni Walden said at a mobile industry conference that iPhone preorders were “business as usual,” according to a report from Bloomberg News. Meanwhile, AT&T, Sprint and T-Mobile have said that preorders are higher than for the iPhone 6s. Sprint, a smaller carrier, said preorders were “up more than 375 percent” from the first three days of iPhone sales last year.